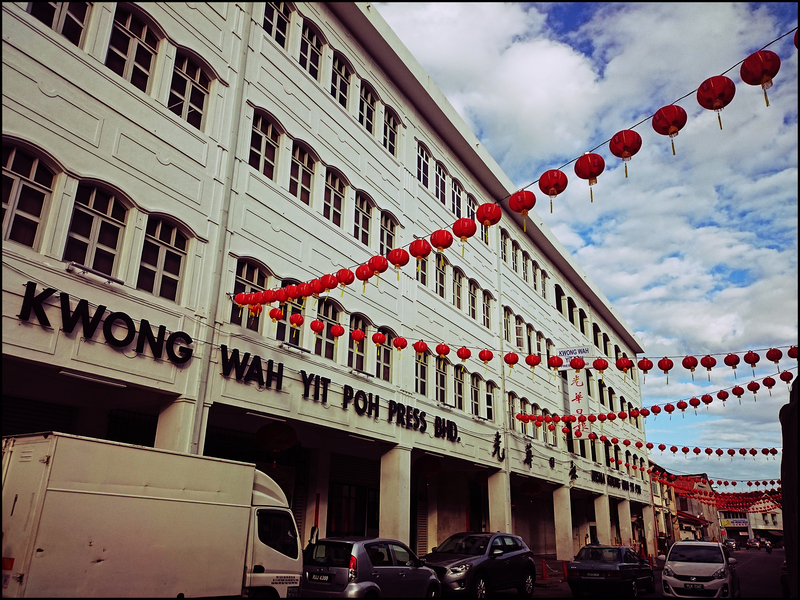 Kwong Wah Yit Poh is one of the oldest Chinese language newspapers in Malaysia, which was originally founded by in 1910 by Dr. Sun Yat-sen (as one of the movement’s media outlets to overthrow the Qing dynasty of Imperial China at that time). This current building is located at Presgrave Street, George Town. Prior to this location, the newspaper office had been located in several places in George Town including Armenian Street and Chulia Street Ghaut.